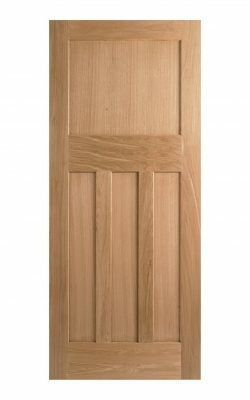 If you want to give your home a vintage look, Online Door Store can provide you with a range of 1920s and 1930s doors. If you’re looking for 1930s doors for your home, you’ve come to the right place. 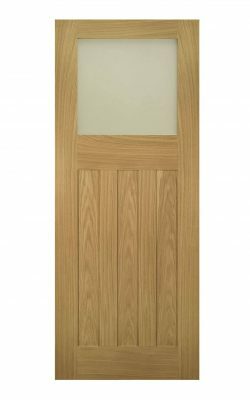 Here at Online Door Store, our 1930 internal doors pay the perfect homage to the stand out decade for doors and their design. 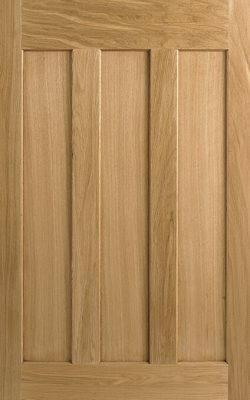 The simple Art Deco design of the 1930s doors features a single panel at the top, and three vertical panels below, which is distinctive for the era. 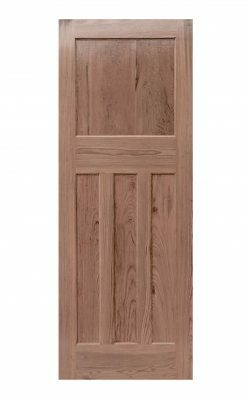 The design provides a romantically nostalgic look to even the newest of homes, and with even more size options you can have that extra peace of mind that your 1930s style door will fit your home not only in style, but in size too. 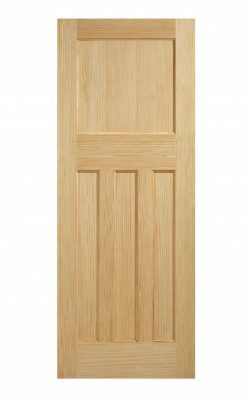 The pitch-pine 1930s doors offer not only the traditional design in the way of panels, but also come unfinished to give you the chance to coat your door however you like to fit your needs. 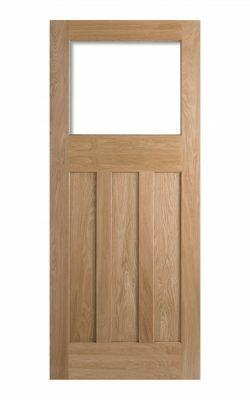 The 35mm thickness will give you the peace of mind of a sturdy 1930 internal door, so there really is no reason not to choose this simplistic design to give your home that authentic feel. 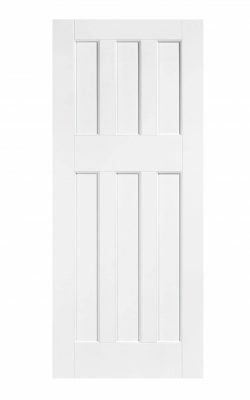 Our classic style 1930 doors are simple yet effective, and you can be sure for a designer look for an affordable, value-for-money price. 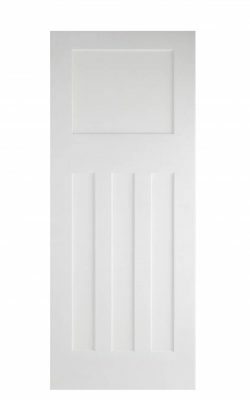 These stand out 1930s doors are perfect for any home, no matter what style you’re going for. The simple design can create a nostalgic feel in newer properties, or as replacements in properties of the 1930’s era to keep with the theme of the time. 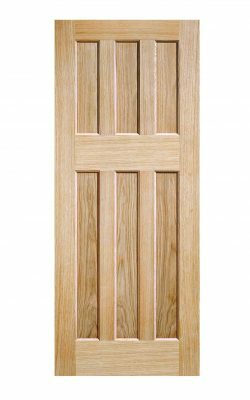 You can be sure that your 1930 internal door will be made of pitch pine, made with mortice and tenon joints for extra security of build and fit. 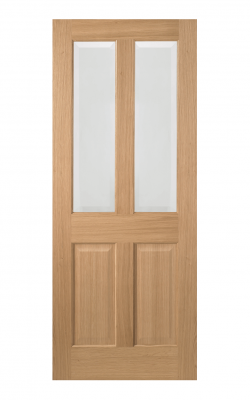 Our made to measure doors come in a range of sizes that fit most common door frames. Having a 1930 style door in your home will not only bring the feel of your home back to the era, but it can also create a talking point for guests. 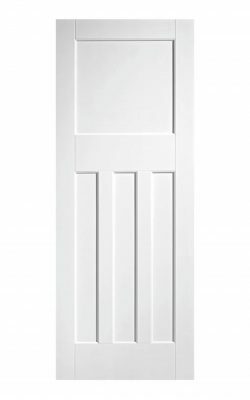 These simplistic, classy 1930s doors feature one large panel at the top, and three vertical panels below to really capture the feel and design of 1930 internal door. 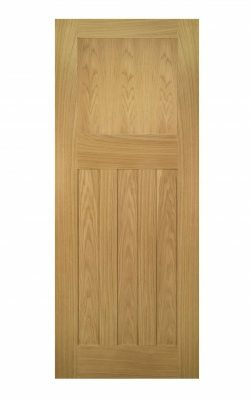 Ordering your 1930s doors with Online Door Store also gives you the benefit of a choice of delivery options. We’ll deliver straight to your door for your ease, and with our 100% satisfaction guarantee, you can have the extra peace of mind that your 1930 doors will arrive to you in perfect condition. 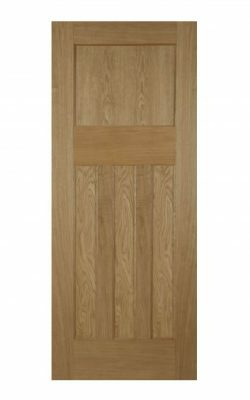 Here at Online Door Store, we can provide you with the perfect 1930 internal door that is made to measure for your home and the available door frames. 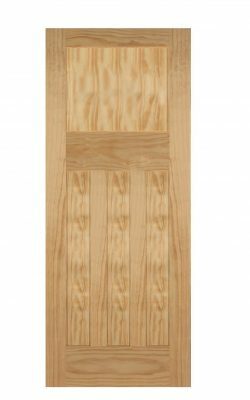 Our Pitch Pine 1930s doors have four panels, with three vertical panels at the bottom and one large at the top to give that authentic 1930 style door that you are looking for. 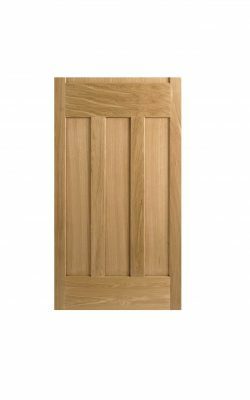 Whether you have a property from the era, or a modern home you want to decorate with nostalgic items, our 1930s doors can help bring that period atmosphere into your home. 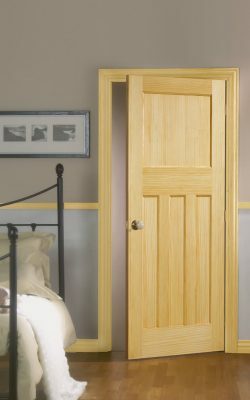 The 1930’s were a stand out decade for door design, and we want to help you stand out just as much. 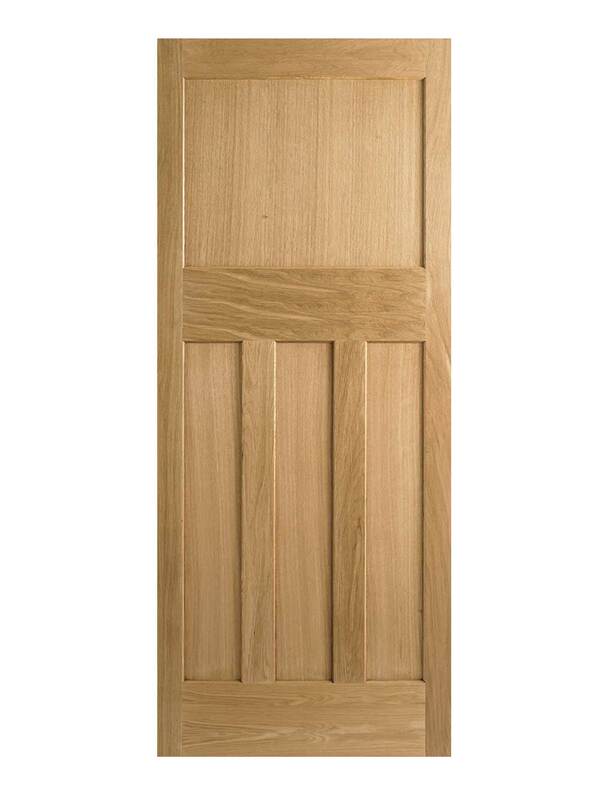 Our made to measure 1930s doors come in a range of sizes, including 78 X 27(inch), 78 X 30(inch), 78 X 33(inch) and 80 X 32(inch) which are some of the most common standard sizes for doors in the UK. 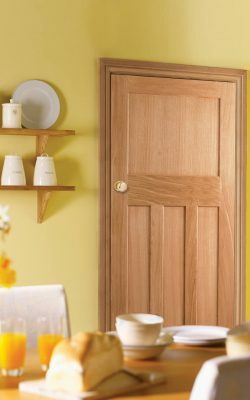 Our 1930s doors come in these range of sizes to make it easier for you to find exactly what you’re looking for without needing to worry about cutting the door to fit your frame. 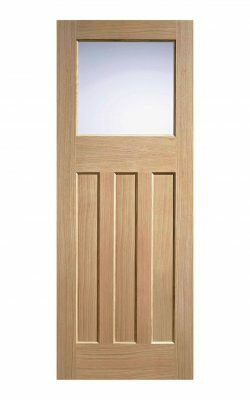 For more information, please get in contact at 01132 234898, or for any queries, don’t hesitate to email us at enquiries@onlinedoorstore.co.uk.